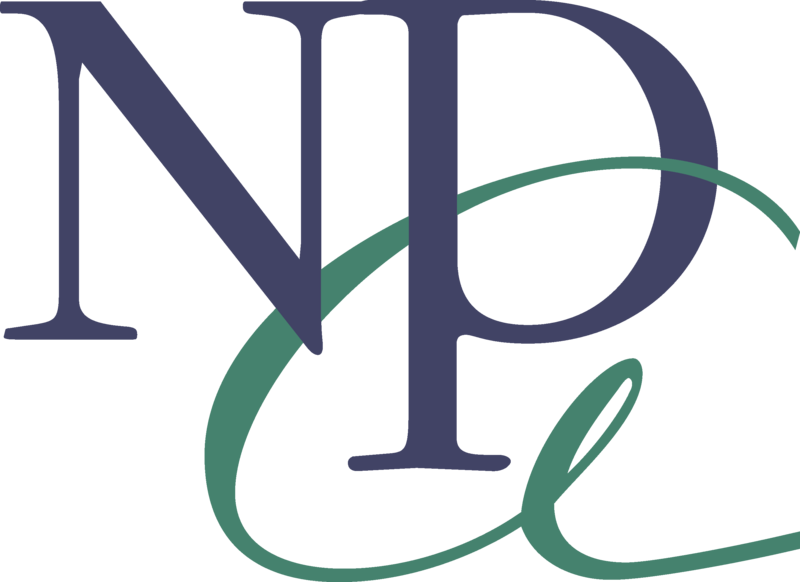 Welcome to the office of Northeast Periodontal Associates, a leader in periodontal care in Bangor, Maine. Good oral hygiene is important in achieving a healthier lifestyle, and we are committed to giving you a lifetime of healthy smiles. We recognize that every patient’s case is unique, and we pride ourselves on giving you the individual attention and care you deserve. We utilize the latest technological advances in dentistry to treat all phases of periodontal disease and perform procedures such as gum grafting, crown lengthening and implants. We truly value our patients and place emphasis on care and respect in our practice. Your treatments and satisfaction is of the utmost importance to us. Please contact us if you have any questions.